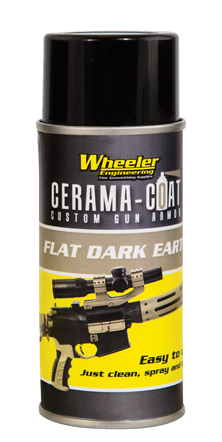 Cerama Coat™ is a specially formulated finish for firearm that provides extremely high durable. The key to the super hard finish is ultra-fine ceramic molecules that actually crosslink and bond to the base material. 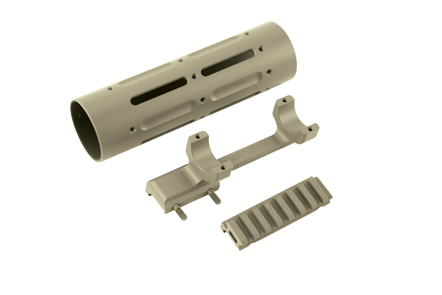 A heating process after application forms the bond and hardens the finish. 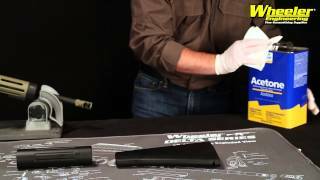 Highly resistant to scratching, chipping and gun solvents. Bonds to ferrous metals, alloys, stainless steel and synthetics that can be heated to 200 degrees F. Can be applied over bare metal or existing blued, anodized or parkerized finish. 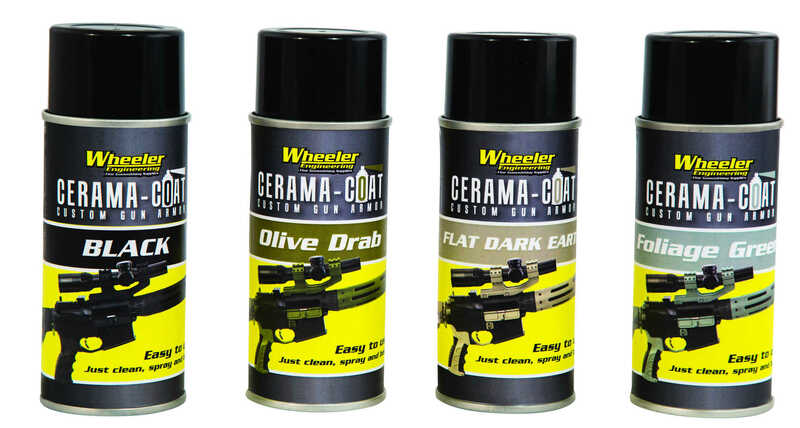 Available in four popular matte finish colors to customize any gun or accessory.